Last weekend was one for the books! 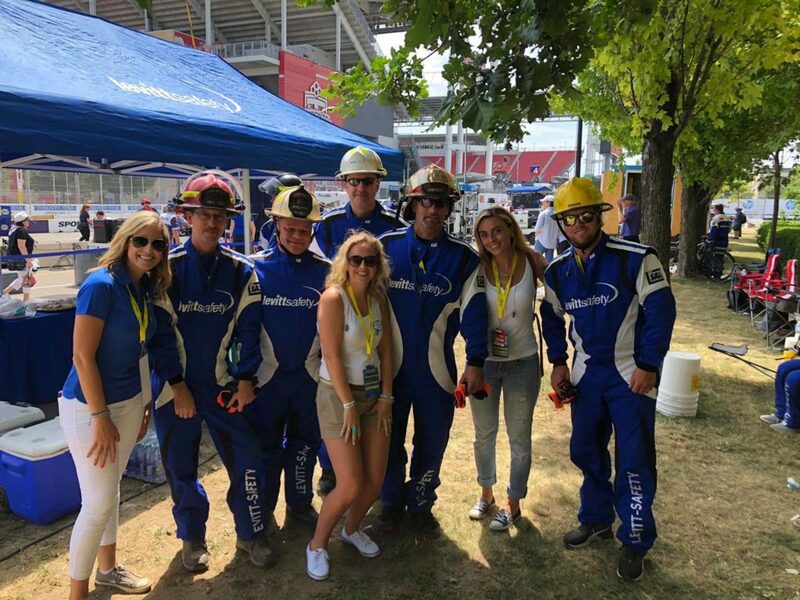 Our team here at Levitt-Safety was thrilled to be a part of the Honda Indy in Toronto. 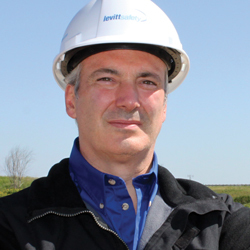 This event is very close to our heart – in fact, we’ve been an integral part of the action every year since it started in 1986. Fire safety has played a huge role in our company since its inception which makes the safety element of an event like the Honda Indy Toronto a natural fit. Each year we provide the firefighting equipment for the track and manage the fire protection crew in the pit lane to ensure a fun and safe day for all of those on the track and in the stands. After taking the pole position in qualifying, many expected that reigning champion Josef Newgarden would likely take the title again this year, but Scott Dixon managed to take first place when Newgarden brushed the wall on his 33rd lap. Second place went to Simon Pagenaud and third place went to Canada’s own Robert Wickens. His team mate, Oakville native James Hinchcliffe, finished just off the podium in fourth spot. It was another exciting and nail-biting race right to the end! We would like to thank our dedicated Levitt-Safety Fire Pit Crew for their outstanding professionalism, expertise and hard work over the weekend. This group of volunteers included a mix of Levitt-Safety associates and customers who have a strong fire protection background. 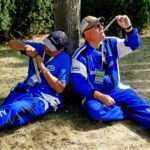 They braved the heat and were ready to spring into action at any given time over the three-day event. We are fortunate to have so many volunteers return year after year. The rest of our team were up above the track in our VIP hospitality suite where we welcomed some of our top safety partners during the event. We were lucky to have time together to share some great food and spectacular views of the racing action. 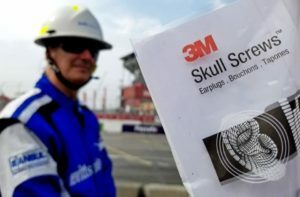 We would like to extend a huge thank you to 3M Canada for supplying the eyewear and earplugs for our Levitt-Safety Indy Car Fire Protection Team and VIP Suite guests, as well as for your sponsorship for the team’s FR fire suits. 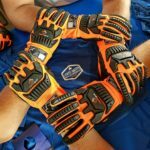 They kept our team safe on and off the track – looking great all the while! 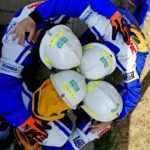 We would also like to thank Superior Glove for their continued sponsorship and for providing our crew with the Clutch Gear Impact Protection Gloves, MSA for providing our Fire Protection Team with firefighting helmets and Dentec Safety for treating our team to Sqwincher products including a freezer – they definitely came in handy and kept us cool under the hot sun. Each of these valued partners allowed us to have yet another successful year at the races! We hope to see you back there in the summer of 2019… Let the countdown begin!